The City of Hamilton Police Services Board is the civilian body governing the Hamilton Police Service. It is responsible for the provision of adequate and effective police services, law enforcement and crime prevention within the City, a duty it discharges through the enactment of policies. The Board will generally determine, after consultation with the Chief of Police, objectives and priorities for the police service. The Board is responsible for the police budget, oversees the actions of the Chief of Police and is the employer for the police service. The Board is responsible for the provision of adequate and effective police services in the municipality and its authority is set out in Section 31 of the Ontario Police Services Act. The Board is comprised of seven members. 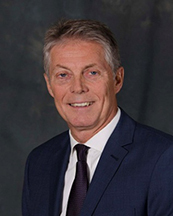 Fred Eisenberger was born in Amsterdam and immigrated to Canada with his family when he was eight years old. His experience, vision and leadership led him to a successful return to office as Hamilton’s first two-term Mayor to be elected in non-consecutive terms. He is a passionate community leader; championing the vision for economic growth, poverty reduction, neighbourhood development, public safety and renewed transit infrastructure. His passion for the city and plans for growth and prosperity support the desire to take Hamilton to new levels, firmly placing it as one of the 10th largest and most important municipalities in the country. Fred worked with both the provincial and federal governments to move forward with the Randle Reef Remediation Project in Hamilton Harbour, a toxic hotspot listed on the International Joint Commission areas of concern. Chief Executive Officer of the Canadian Urban Institute. Tom has served on City Council since November, 1988. Tom was born and raised in Hamilton. He is very proud of his Armenian ancestry. He and his wife Barbara (of Polish decent) live in Ward 6. He was an owner of two Second Cup stores in Hamilton and a past employee of Stelco Hilton Works, Production Planning. He also speaks Armenian and has some conversational knowledge of Russian as well. Tom graduated from McMaster University in 1979 with an Honours Bachelor of Arts in Political Science. Tom is currently a member of: City Council, G.I.C. (General Issues Committee), Board of Health, Emergency and Community Services Committee, Public Works Committee, Grants Sub-Committee, School Board Properties Sub-Committee, Truck Route Sub-Committee, Interview Sub-Committee of the Emergency and Community Services Committee, City Housing Hamilton Corporation, City Housing Hamilton Shareholders, Police Services Board, Hamilton Conservation Authority, Hamilton Enterprises Holding Corporation Shareholder, Hamilton Renewable Power Incorporated Board of Directors, Hamilton Street Railway Board of Directors, Hamilton Street Railway Shareholders, Hamilton Utilities Corporation Board of Directors, Sole Voting Member of Hamilton Farmers’ Market, City’s appointee on Seniors Advisory Committee. Priorities for this term include maintaining services with minimal increase in taxes, providing a moderate approach to our City to ensure that the needs and concerns of all its citizens are being addressed, greater Police visibility in our communities, will always oppose the privatization of public facilities and services such as Macassa Lodge, recreation centres, golf courses, H.S.R., libraries, etc.,Tom’s personal passions and accomplishments at City Hall include: Quad Pad Arena; South Mountain Community Centre (encompassing Library, Recreation Centre, Police Station); Seniors Programs and Facilities; enhancement and expansion of our multi-use trail systems particularly at the waterfront and along the East Mountain and traffic islands converted to flowers and always advocating for improvements to infrastructure and our Transportation Corridor Network. Tom has been, and is, a consistently strong supporter of further recreational, residential and commercial developments at our harbour and the growth and expansion of the John C. Munro International Airport and the Red Hill Business Park. In 2004 Don was asked to head up the formation of the Eva Rothwell Centre. During the past 10 years being surrounded by many friends he has been able to raise $1,800,000.00 to help build and sustain the future of the resource centre. Don headed up two additional projects as the Centre expanded in 2012 with the creation of the Team Canada 72 Museum. The museum dedicated to celebrate the greatest moment in Canadian Hockey the 1972 Summit Series. Then in 2014 Don saw there was a great need to help to improve the reading levels of the children and teens and the Larry Paikin Literacy Express was created hosting one on one tutors in the 80 ton 1954 First Class CN railway car. Don has been a part of many boards over the years and has gained value experience in the not for profit sector. He also enjoyed attending Mohawk College and McMaster University. The 2004 Canada YMCA Peace Medal with my wife Carole. In addition to Don’s business and community work in his early years he was able to compete in Powerlifting and travel to various parts of the world. Sweden, India, England, across Canada and the US and being awarded a host of World medals. He was recognized by his peers and was inducted into 4 sports Halls of Fame. The travel he experienced to some of the most impoverished parts of the world helped him to prepare and enhance his knowledge of the various communities and how to address and gather resources for those most in need. Pat is a member of the Mississaugas of the Credit First Nation. She is a respected health care leader with more than 40 years of experience in a variety of leadership roles in healthcare, change management, regulatory, governance and educational settings. 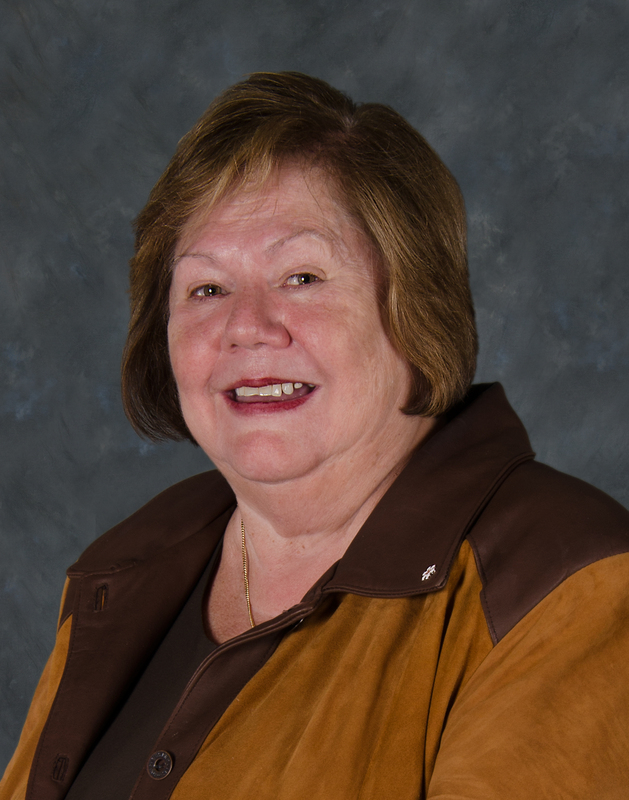 Pat retired from the position of Chief Executive Officer, Hamilton Niagara Haldimand Brant Local Health Integration Network in 2010. She has extensive linkages with the community in a variety of roles, including Past President of the College of Nurses of Ontario, Past Chair of the Hamilton-Wentworth District Health Council, and Past, and current, Chair of De dwa de dehs nye>s Aboriginal Health Centre. Robert George Elms is currently Managing Director and Consultant at SAGE Strategic Insight and Analysis Incorporated. He is also a former Special Advisor on Military Heritage, Protocol and Veterans Affairs at Office of the Mayor of the City of Hamilton and a former Colonel with the Canadian Armed Forces. His community involvement includes serving as Governor and Director for Hamilton Division Corps of Commissionaires. 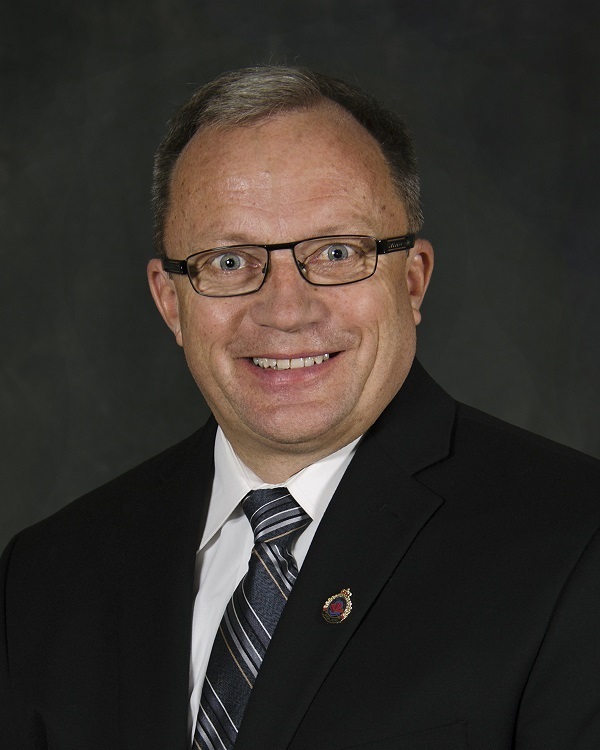 Fred Bennink was appointed as the City of Hamilton Community rep to the HPS Board on March 27, 2019. Fred considers public safety to be one of the most important services for a community to uphold. He hopes that his previous board experiences, his history of consensus building, budget/financial management, and his desire to help people ‘be the best they can be’, will be an asset to the Hamilton Police Services Board. The outdoor sign industry is where Fred spent 35 years, as owner/President of Zip Signs Ltd. He retired in 2018. Fred has served the outdoor sign industry in many areas, including the Provincial Industry Board and the National Board, as well as assisting in International endeavours in specific areas in the industry. Assisting and learning through volunteering has been important to Fred as demonstrated by over 30 years of community service. His board experience includes Hospital Foundation, Canadian Food Grains Bank, Hamilton Dream Center, an international relief and development organization, a Mental Health organization, and a Family Services organization in Hamilton. Fred has also served in his local church and through various committees. Fred is a former Auxiliary Constable, a volunteer position with the Hamilton Police Service. Fred has been married to Arlene for 39 years and they have 3 children and 4 grandchildren. All members serve on a part-time basis. The current Vice Chair is Don MacVicar. The Hamilton Police Service is committed to fostering a strong culture of human rights and inclusiveness in policing in Hamilton.